A recent report from the Bureau of Labor Statistics suggests that independent work is on the decline, but the numbers don't add up. 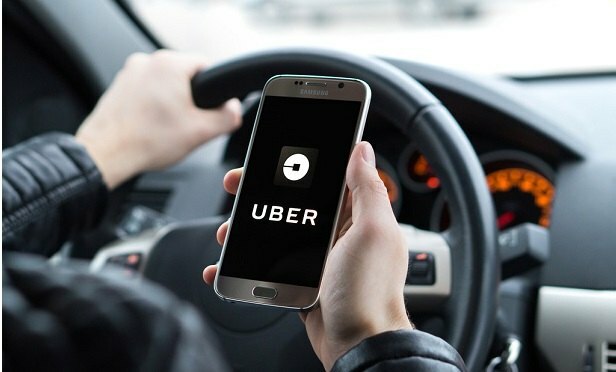 A Labor Department economist in Washington, said the survey was “designed to replicate what we’ve done in the past,” but that was before the rise of companies like Uber and TaskRabbit. The share of American workers in the “gig economy” has shrunk since 2005, according to a government report that some data-watchers cautioned omits key parts of the picture.